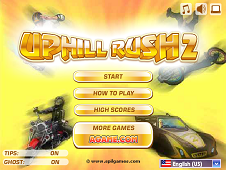 Uphill Rush Game 6 is different from the ones presented to you yet because this time you start with those races where you have water slides with a life you choose you and you have to try to win every couring one of us proving that you are able to pass this way all the activities that we have. 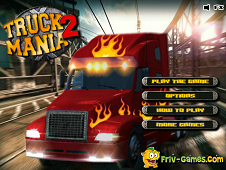 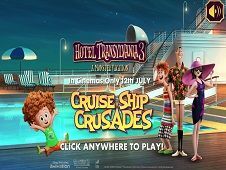 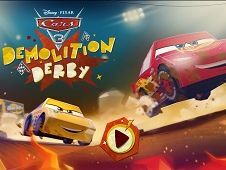 Be careful after these competitions because the next level will put on a race where you have to drive carousels those little trains, high speed but usually visible by circuses and amusement parks for children. 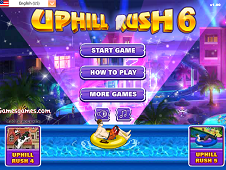 Planes are also included in Uphill Rush 6 and will have to fly, take off, to land and to accumulate colored circles of the new kids game. 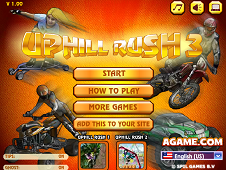 Roller Coaster trains are high speed and you will have to be good enough so that you manage to resist such countries senzarii when your body generates a large dose of adrenaline. 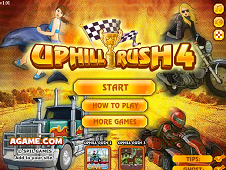 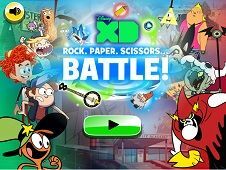 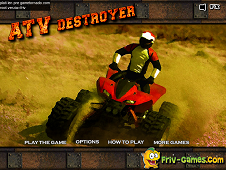 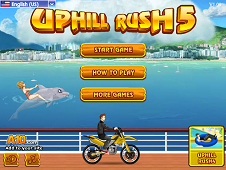 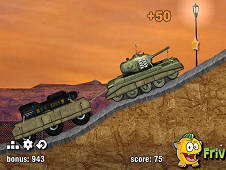 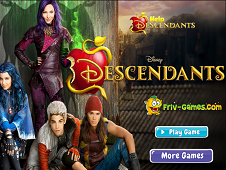 Uphill Rush 6 is a game that has been added on 02.06.2015 and we invite you to play right now because it was played 5895 times. 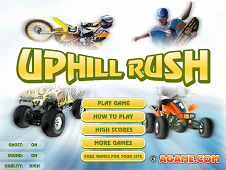 Uphill Rush 6 was added in Uphill Rush Games and seems to have 87% obtained at the vote from each member that have been played this game.